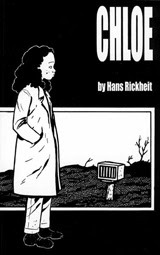 Three published books have sprung from the mind and pen of Hans Rickheit, described as "one of the most inscrutable and discomforting cartoonists alive." Fortunately for you, each are available by various link clicking beside the listings. 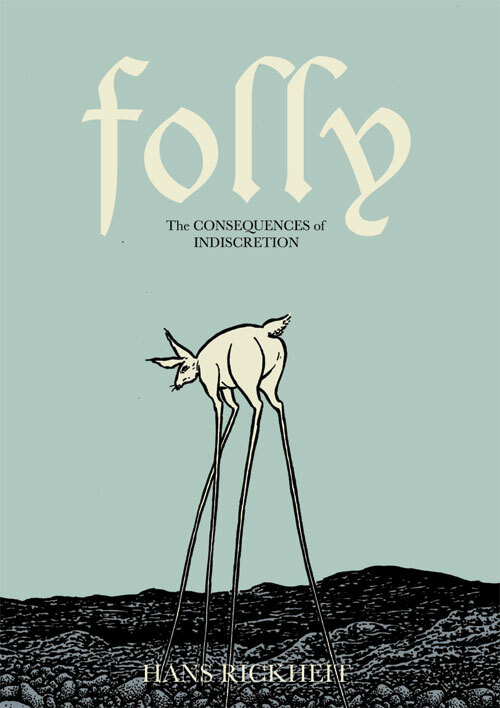 Collecting for the first time the self-published comics from over a decade's worth of work, Folly provides long-time fans a look at familiar and surreal friends, while giving new readers a taste of the worlds Rickheit excavates within "subterranean ruins of the psyche." 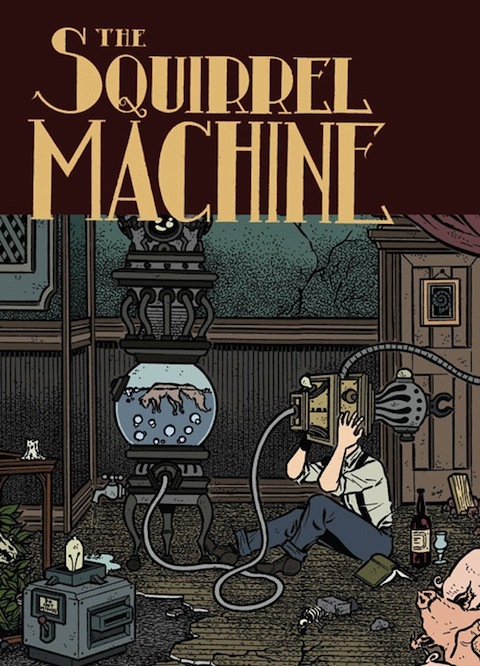 What is the squirrel machine? Is it a rodent ensnarement device? A mechanism for concealing one’s guarded harvest? An anachronistic fable? A meaningless diversion? Set in a fictional 19th Century New England town, the narrative initially details the relationship and maturation of Edmund and William Torpor. But the two brothers quickly elicit the scorn and recrimination of an unamused public when they reveal their musical creations built from strange technologies and scavenged animal carcasses. Driven to seek a concealment for their aberrant activities, they make a startling discovery. 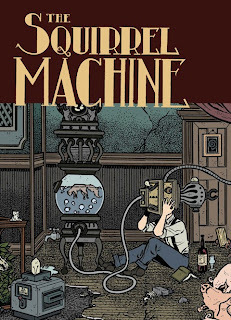 Perhaps they will divine the mystery of the squirrel machine. 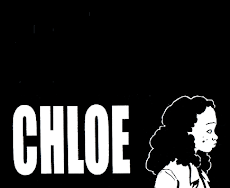 An earnestly rendered tale of a lonely teenage girl who falls in love with a hermitic dwarf. 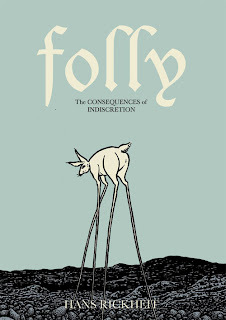 Erotically charged biological excursions and unrelinquished post-adolescent anguish.